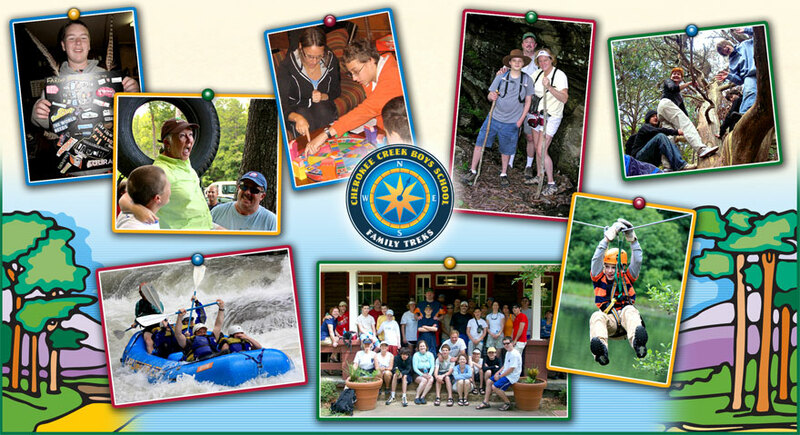 Family Treks are multi-day family outings that combine fun, adventure and connecting to the great outdoors to create an experience that has become a “must do” according to our CCBS families! These adventures take you far away from the daily distractions of life and offer a wonderful opportunity for families to rebuild relationships… and for boys to show off their outdoor skills. Siblings are invited to attend (some age restrictions for certain activities). Family Treks may include activities like white water rafting, canoeing, kayaking, ropes courses, hiking, rock climbing, camping or geo-caching during the day… and crafts, campfires and cookouts in the evening. This event, along with the WomenRest Retreat and Father / Son adventure are the favorite experiences of CCBS families! Sign up quickly… they are always full!